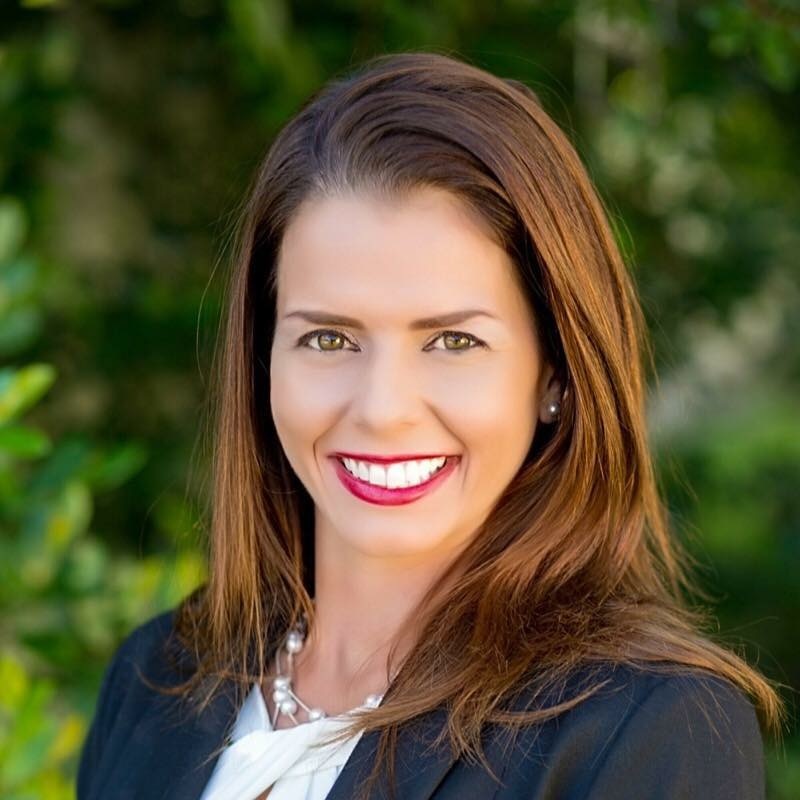 Amanda Nykamp has been hired as executive director of The Watermark at Vistawilla, an assisted living and memory care community in Winter Springs, FL. She will oversee daily operations of the community and seek to maintain an engaging atmosphere for residents and their families. Nykamp is an experienced Executive Director with more than 12 years of experience in the senior living profession. Prior to joining The Watermark at Vistawilla, she served as a senior living placement advisor for Premier Senior Consultants. 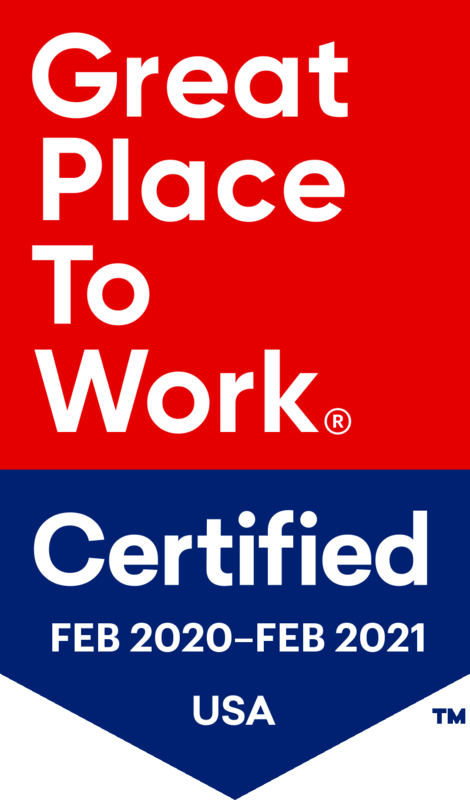 Previous positions include Executive Director of Brookdale Tuskawilla and Executive Director of Oakmonte Village Senior Living, where she began her career in 2009 as Director of Administration. Nykamp earned her undergraduate degree in Gerontology from the University of Northern Colorado. The Watermark at Vistawilla is an 87-unit assisted living and memory care community managed by Watermark Retirement Communities. The community offers assisted living and memory care with highly trained, certified associates and continuous care. The Watermark lifestyle features a beauty salon and barber shop, state-of-the-art movie theater, multiple dining options, library, game room, an extensive calendar of events, outings, classes, clubs and fitness opportunities. For more information, visit vistawilla.watermarkcommunities.com.